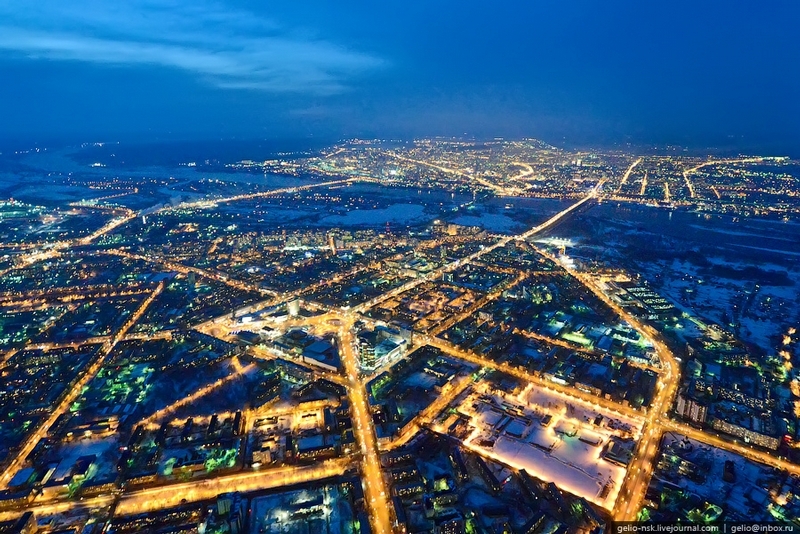 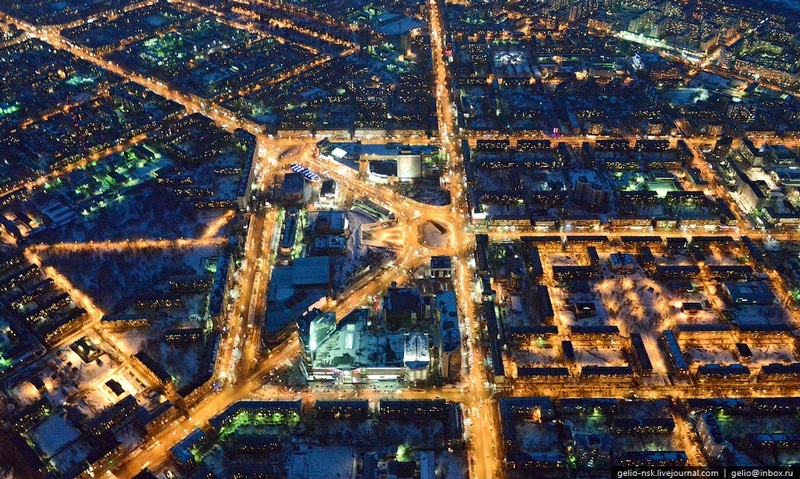 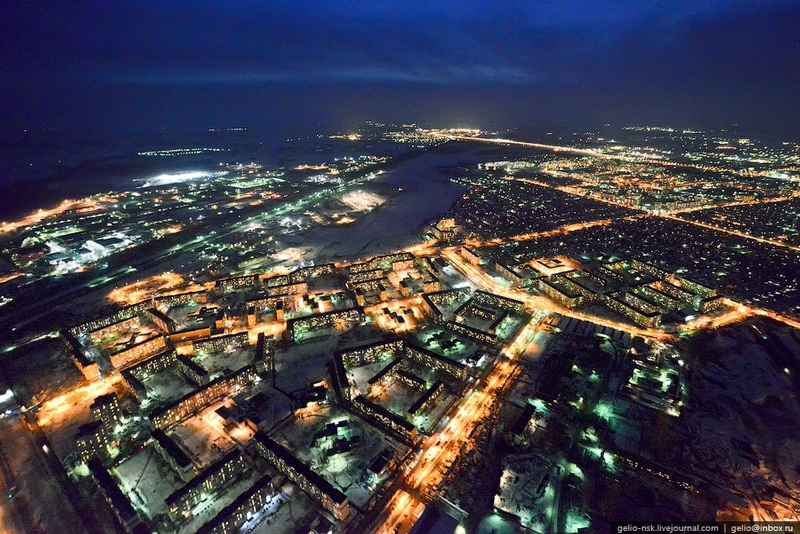 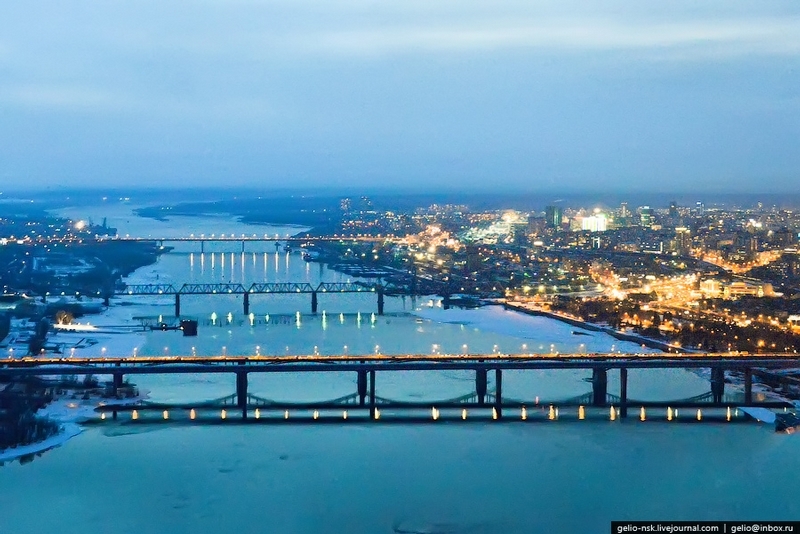 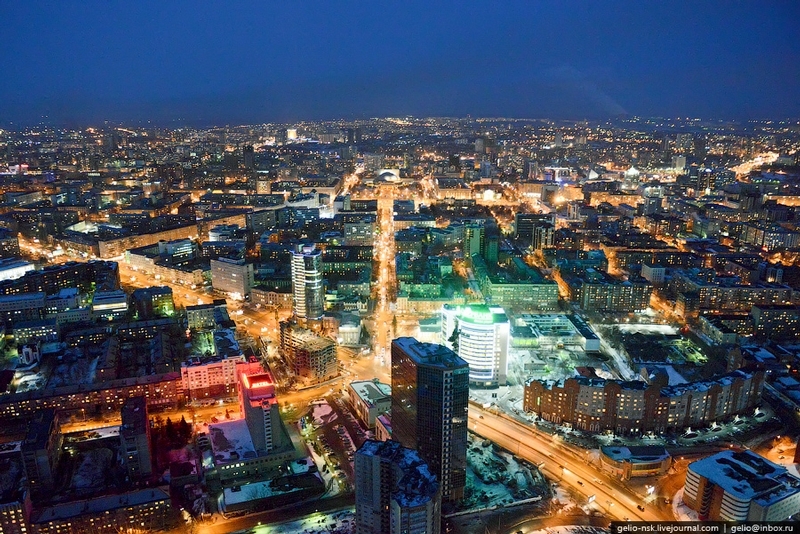 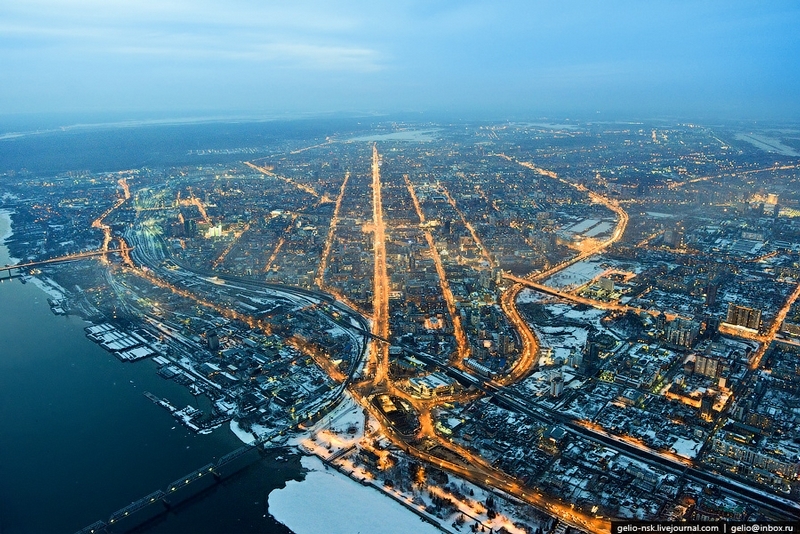 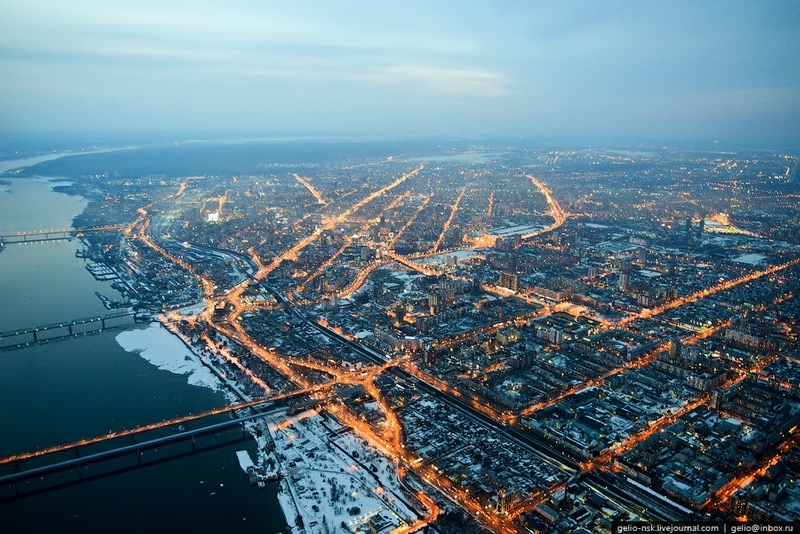 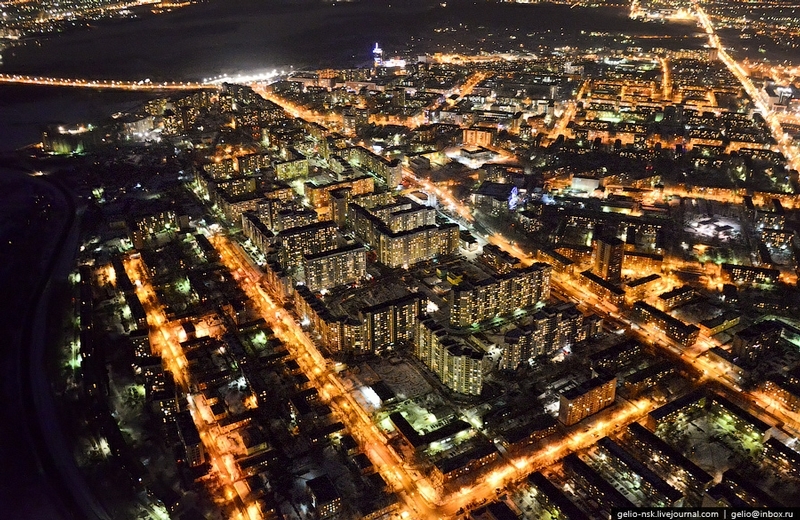 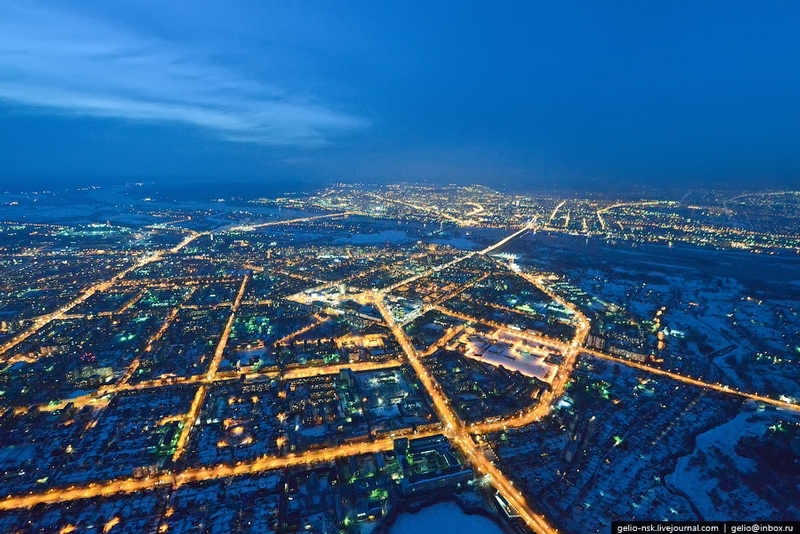 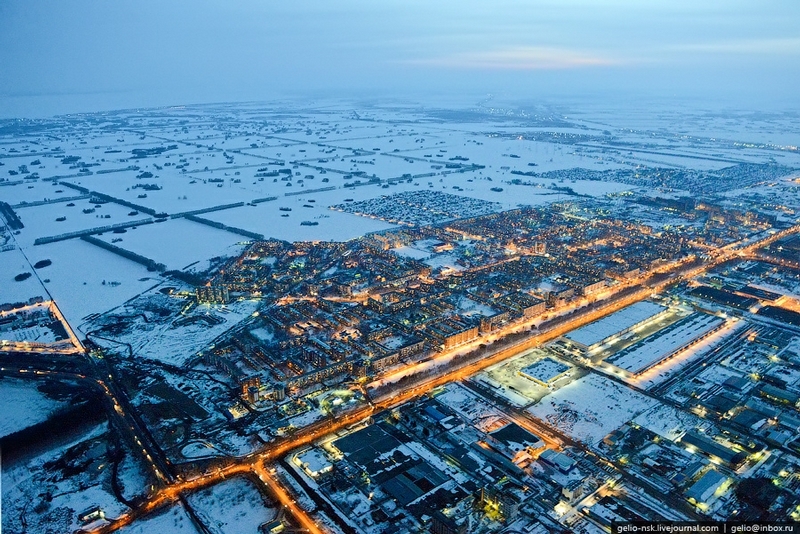 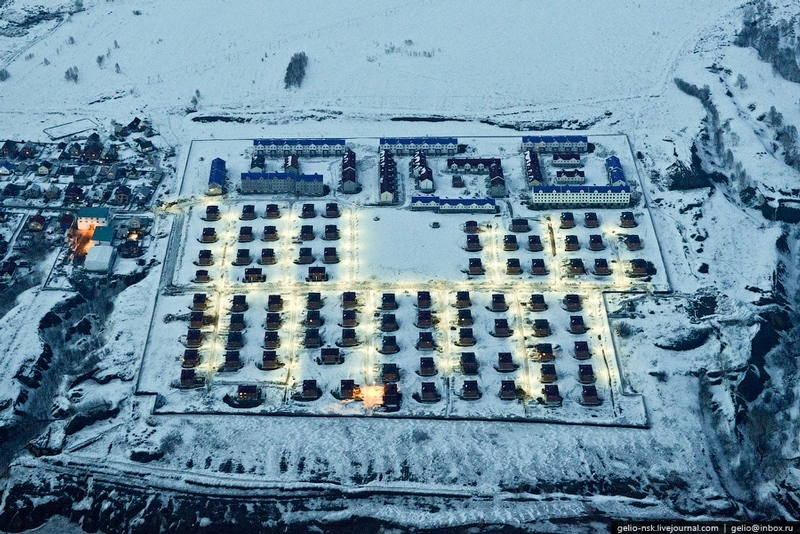 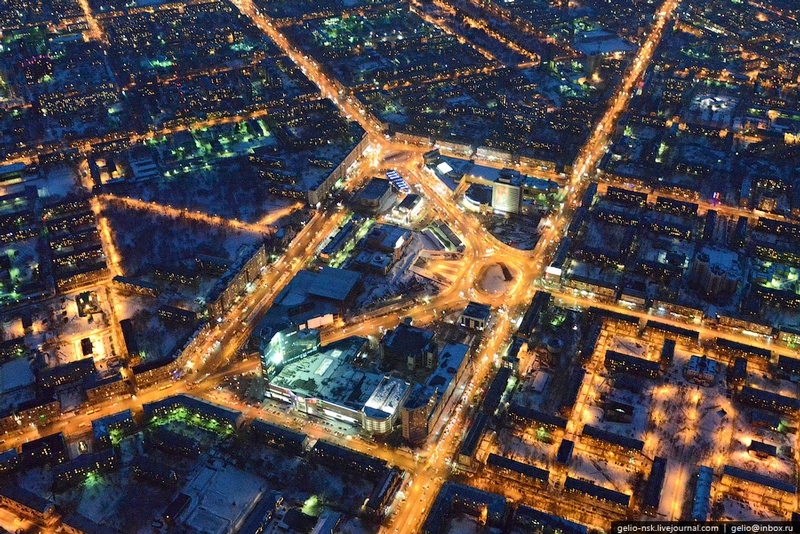 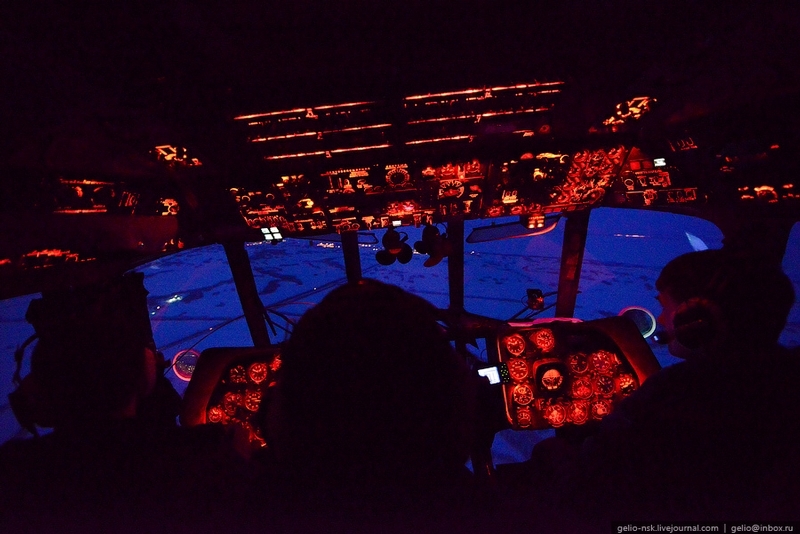 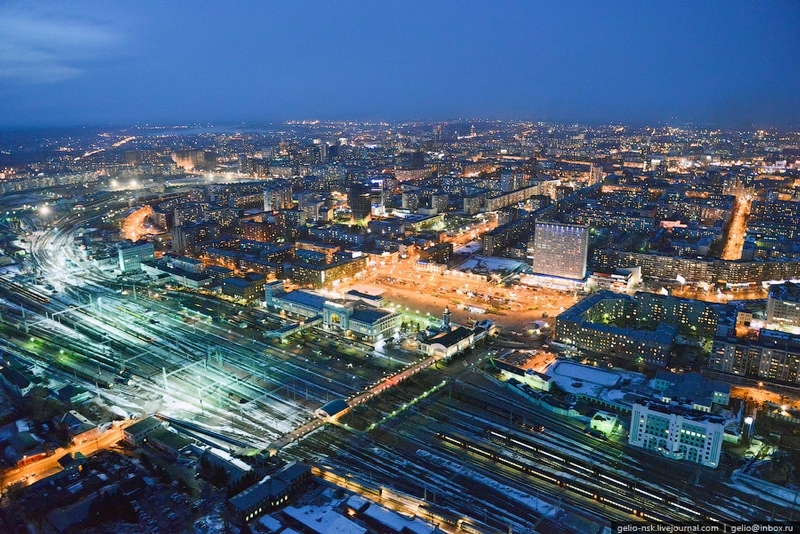 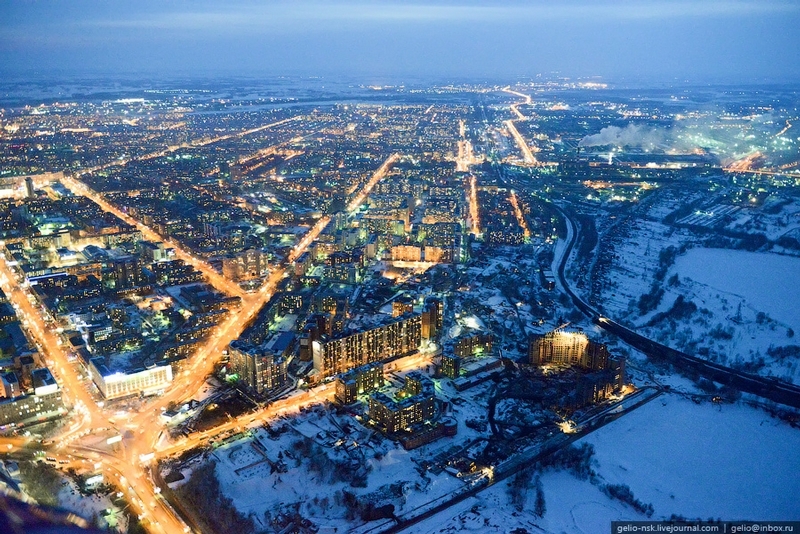 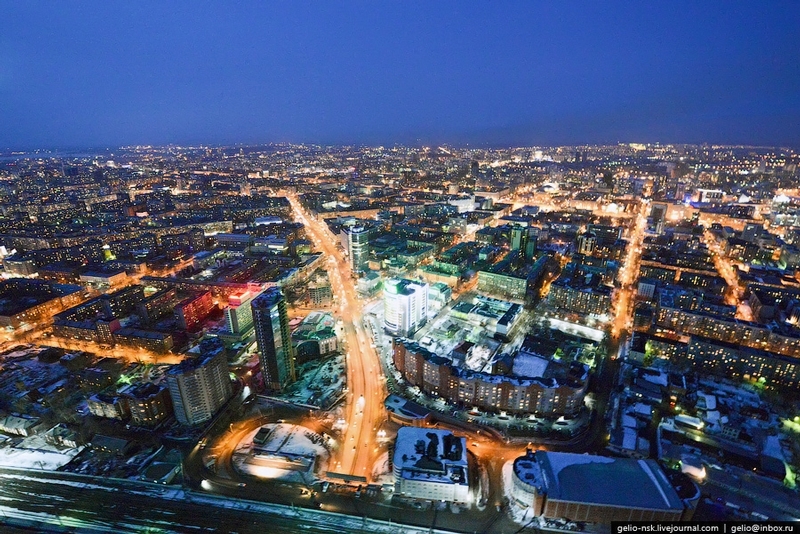 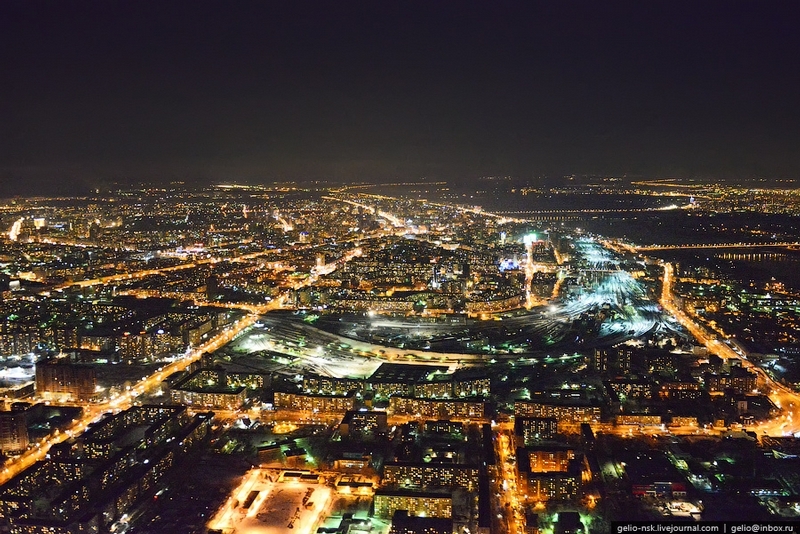 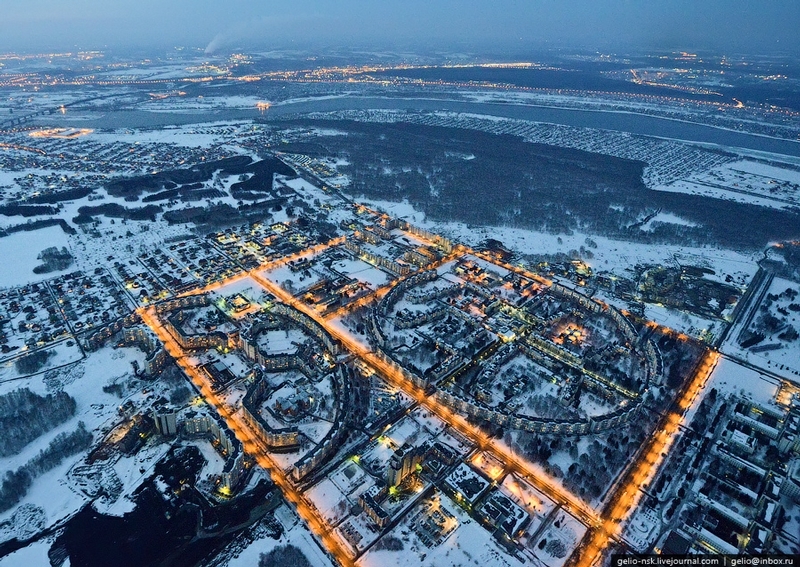 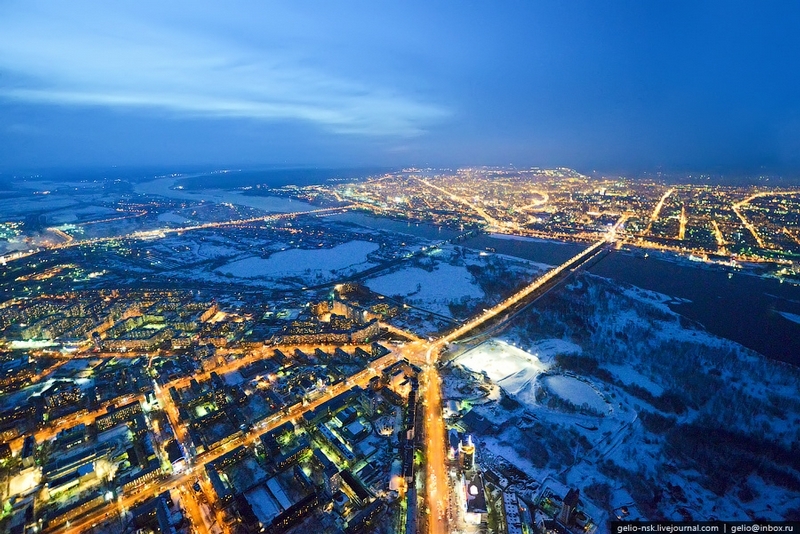 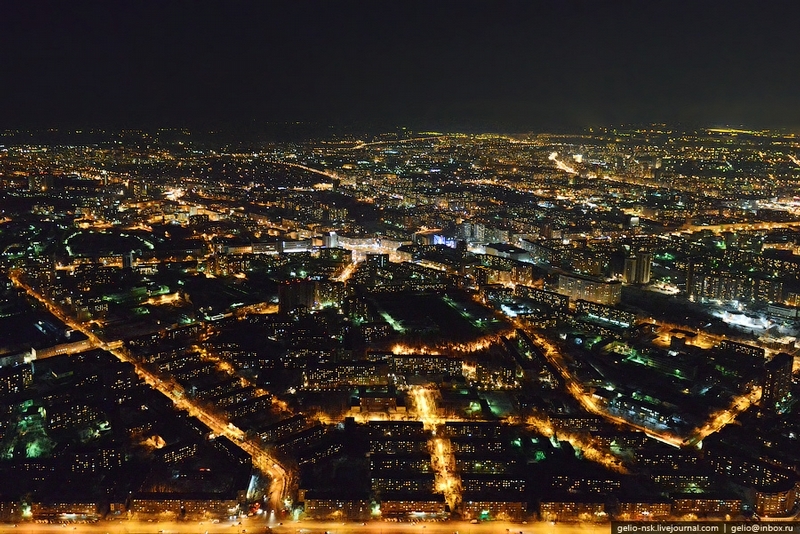 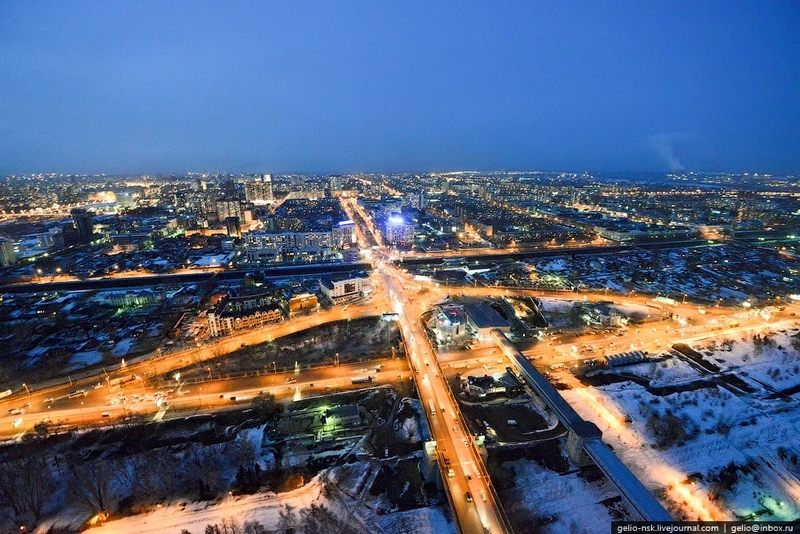 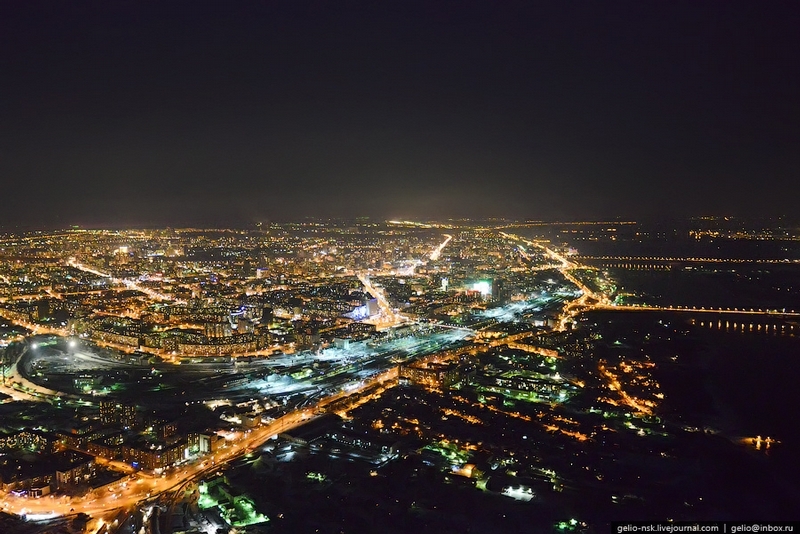 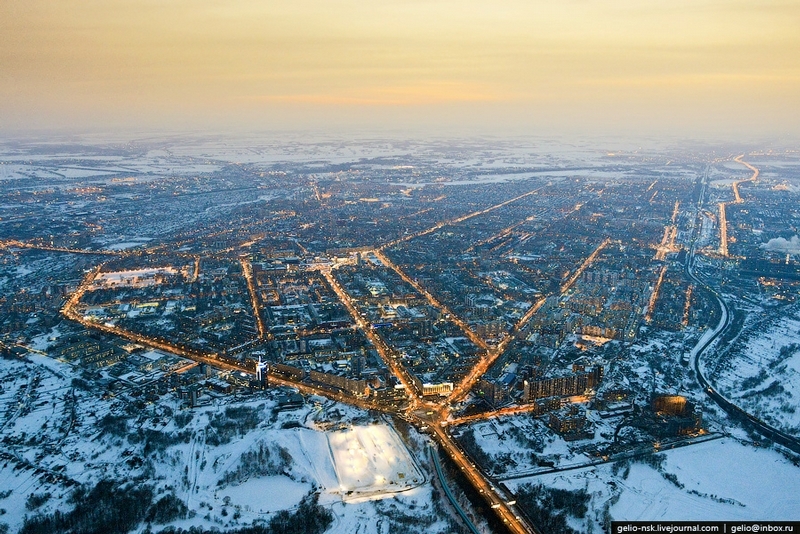 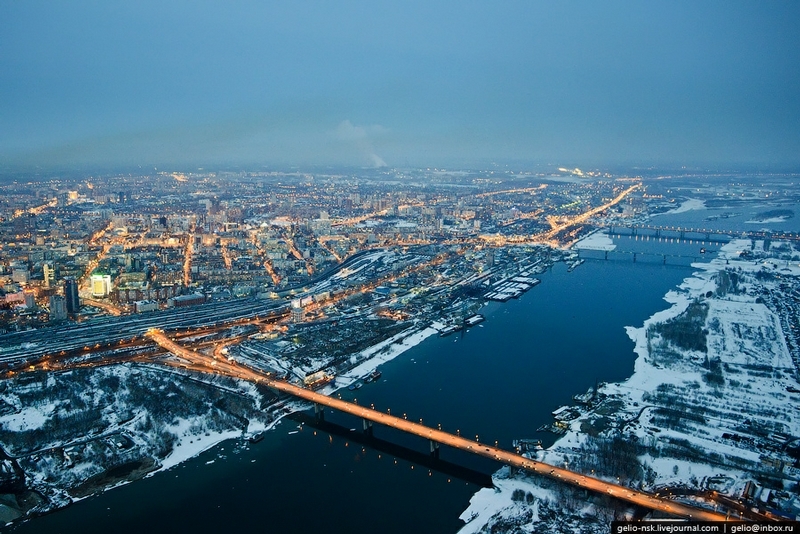 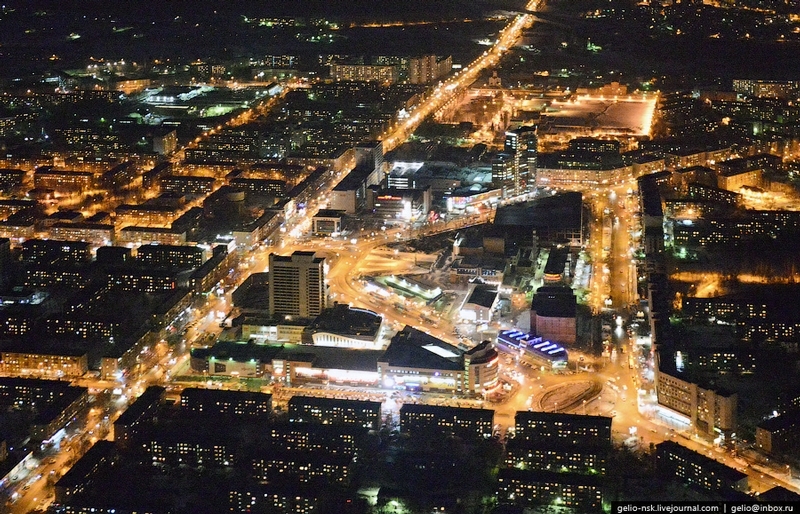 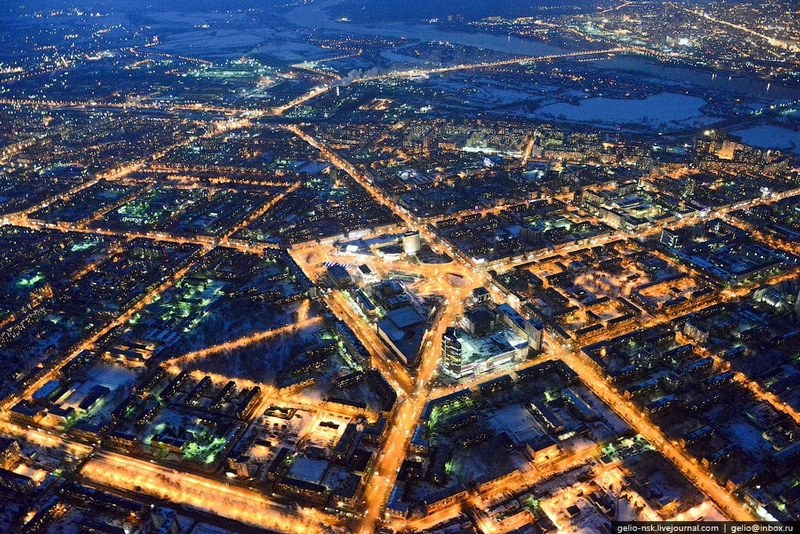 Right now you can see the night city of Novosibirsk from height. 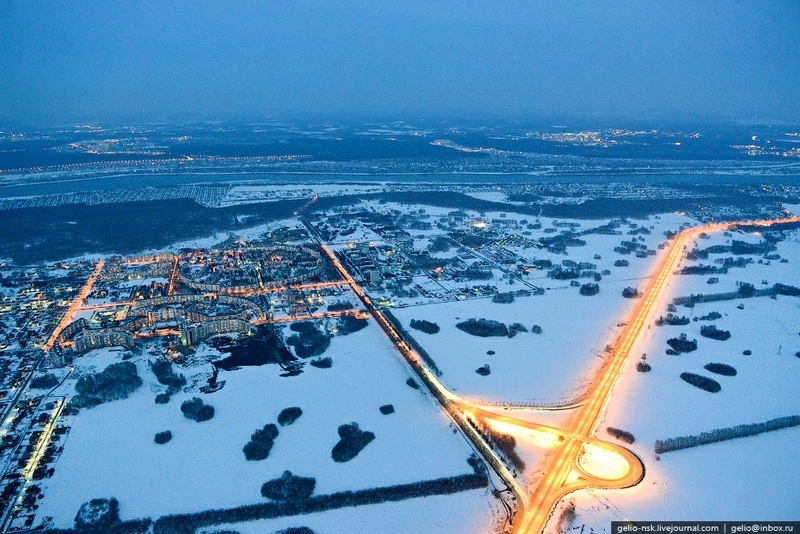 Probably it looks the best at twilight. 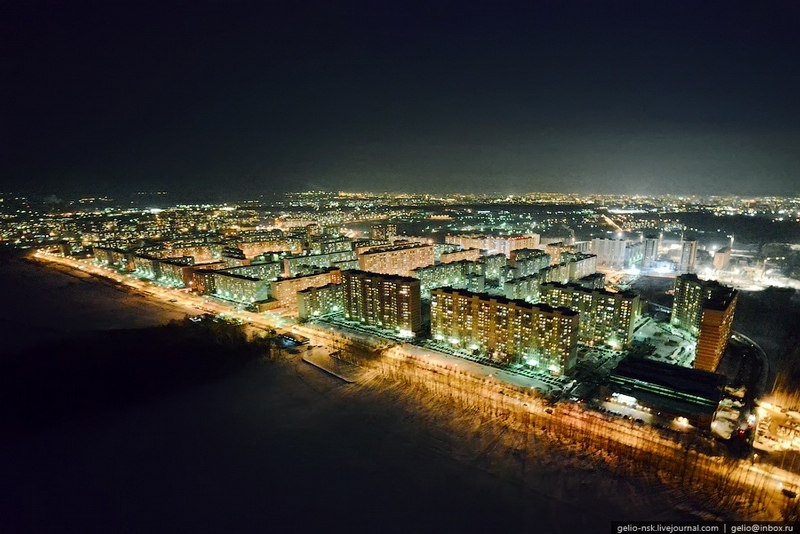 It changes so much and absolutely does not look the way it does in daytime. 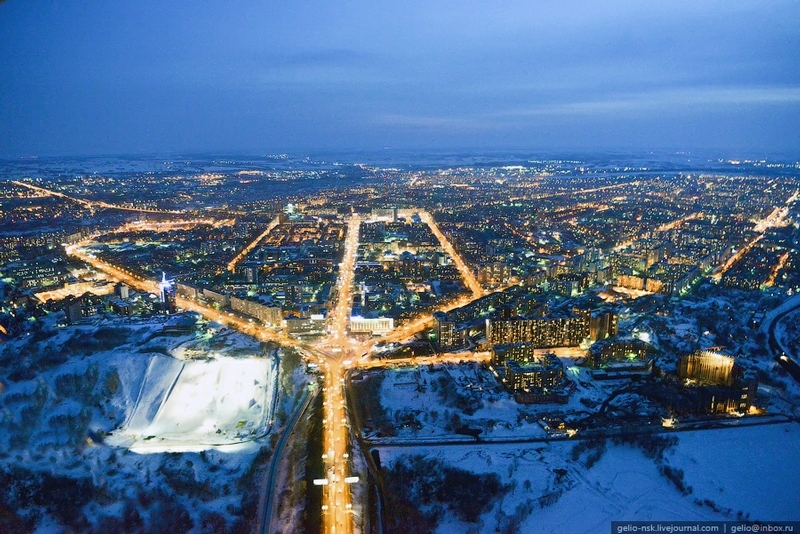 This is a beautiful view so much to take in. 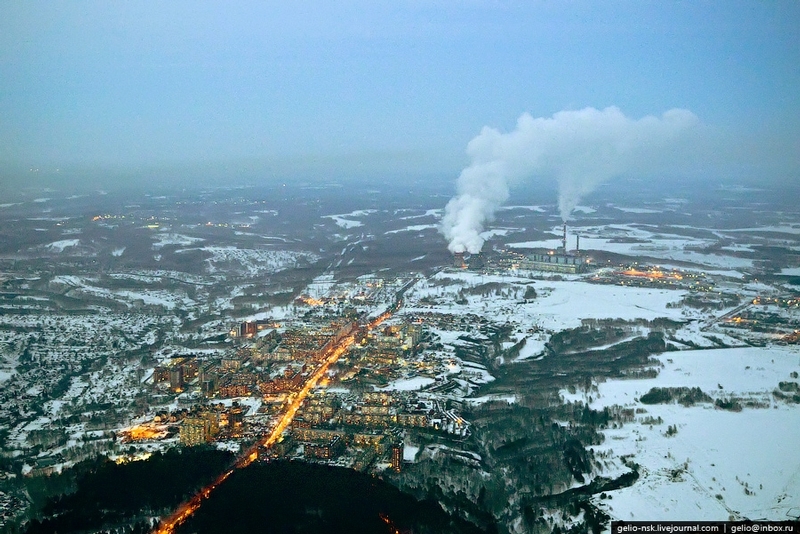 I have been living in southern Ontario all my life and our winters have become warmer and warmer. 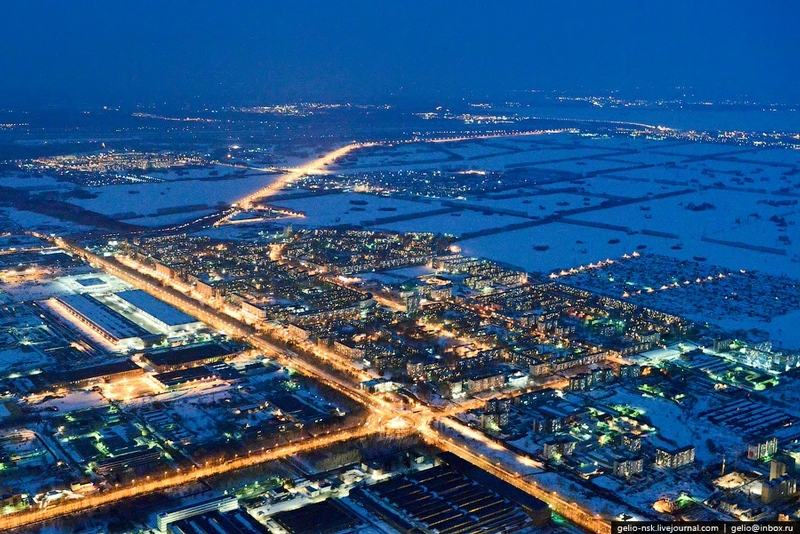 We cant walk or skate even on small rivers because they only freeze a couple of inches if that. 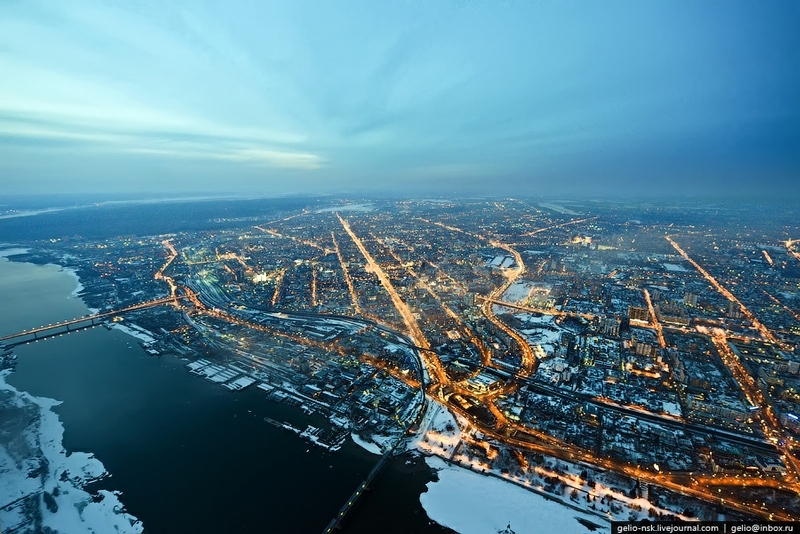 Has the weather become warmer in north Russia as well? 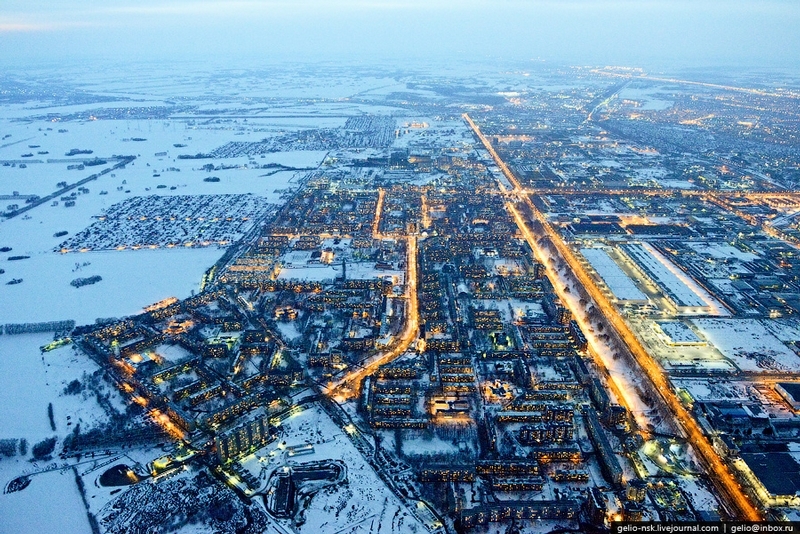 Yes, even the permafrost border moved hundreds of kilometers away from where it was 30 years ago.